Actually this article attempts to warn you about the 5 things not to do when you should rather engage in any time-consuming and complicated activity, especially when the deadline is close. I use the situation of having to write an academic paper or essay or assignment because that’s the example with which I have gained the most personal experience. Of course, the rules apply equally for work or business assignments, for building a tree house for your children or for preparing a funeral speech. In order to competently write about these distractions, I have sacrificed myself and can warn you about each of them based on personal experience. Do not open your e-mail folder or your Google Reader with the intent of “clearing up everything that is in it.” Much better would be to not open either of these until you have finished and submitted your paper. If you are tempted, just delete anything that is in there. If it was important, people will resend it. Do not start to play a game of “Railroad Tycoon” or “Civilization” or whatever addicting computer games people play these days. Do not start to read an unputdownable book like “The Da Vinci Code”, “The Confederacy of Dunces” or “Alone in Berlin“. 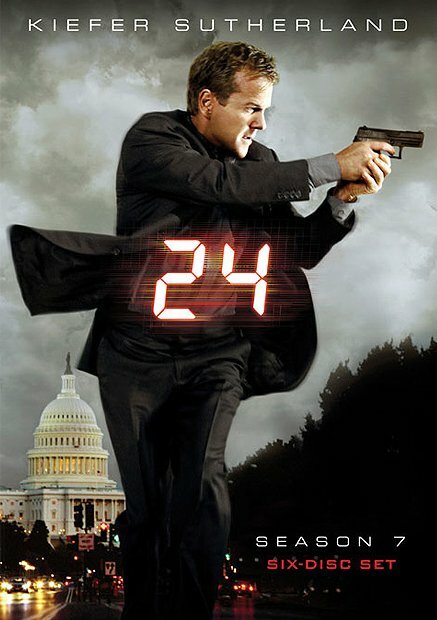 Do not watch the first episode of a new season of the TV series “24”. You won’t be able to stop. This entry was posted in Education, Time and tagged research, writing. Bookmark the permalink. Jack Bauer saves millions of lives and yet he is a threat! As for me it is Brody who makes sure I don’t keep up with the deadlines :D Good luck! Is Brody the one from The Wonder Years? I have always relied on custom writing sites for the majority of writing. I have particularly come to love www. academicpapers.us for over a year now.